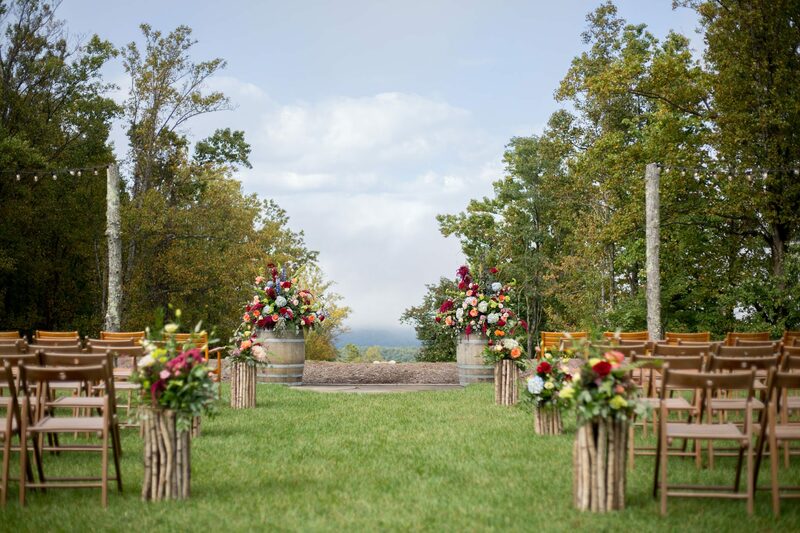 A gorgeous Blue Ridge Mountain wedding in North Carolina with stunning lush florals, vibrant fall colors and amazing Blue Ridge mountain views. 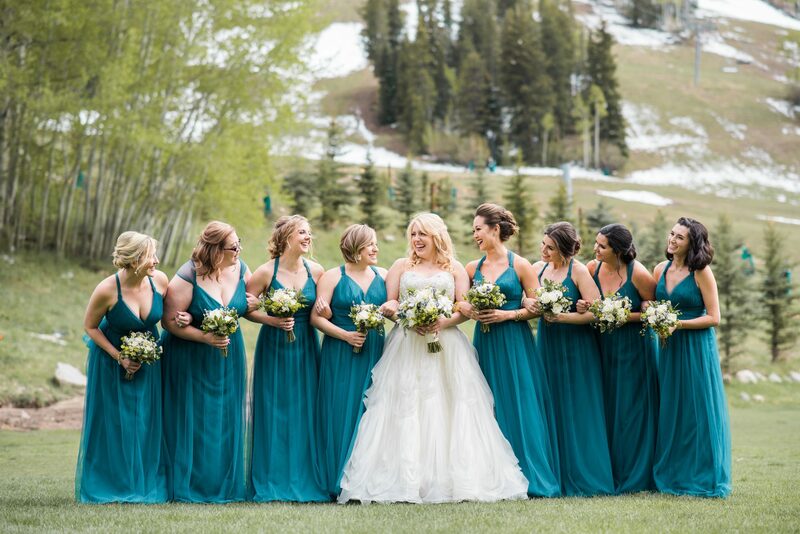 A luxe 5-day celebration in Beaver Creek, Colorado with a romantic woodsy aesthetic. 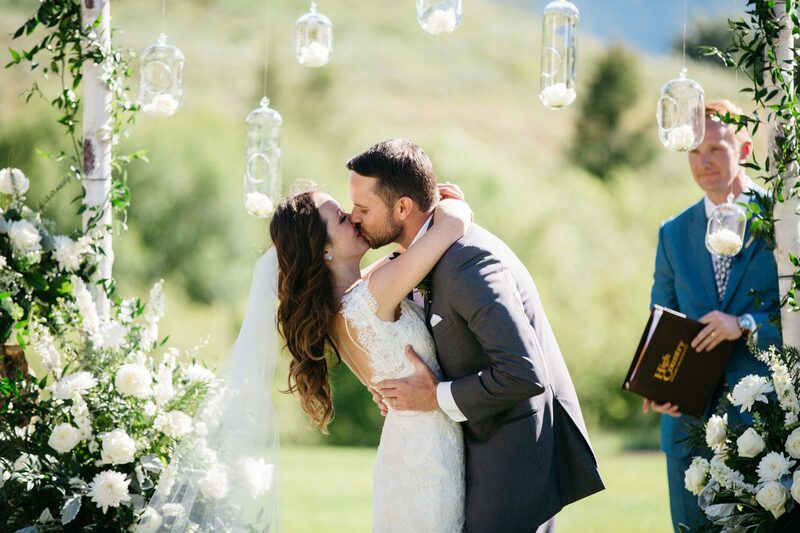 The Jewish ceremony was outside surrounded by Rocky Mountain views followed by an elegant reception with lush florals. 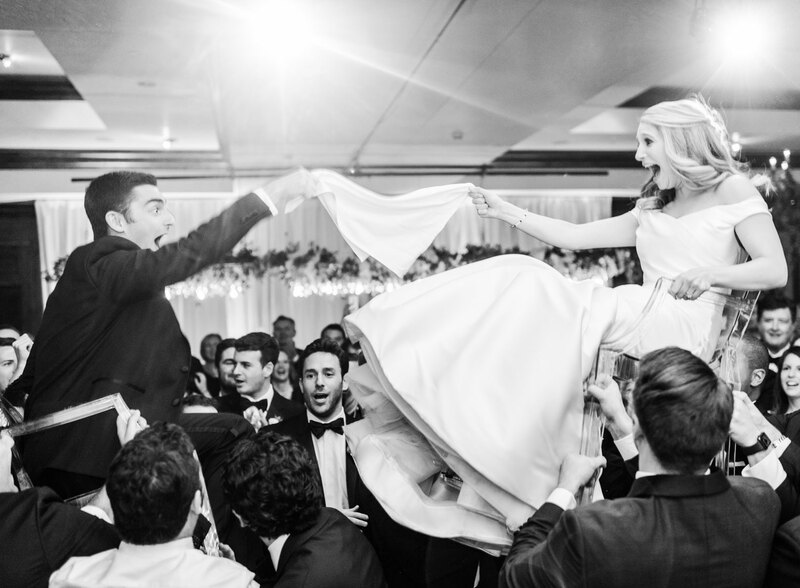 This NYC Soho couple planned a luxe destination wedding in the Rocky Mountains. The elegant reception was filled with soft candles, lush white florals, and a band to dance the night away. 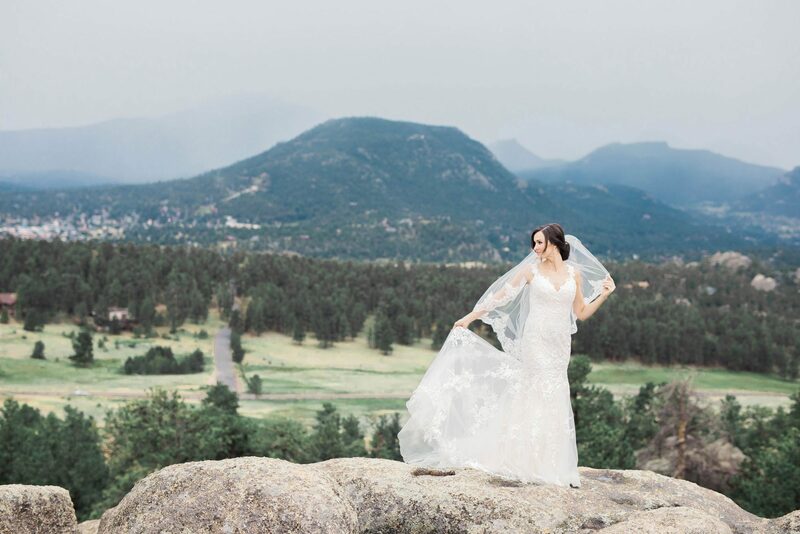 An outdoor Rocky Mountain destination wedding in Estes Park, Colorado with lace and natural details followed by dancing in the rain. 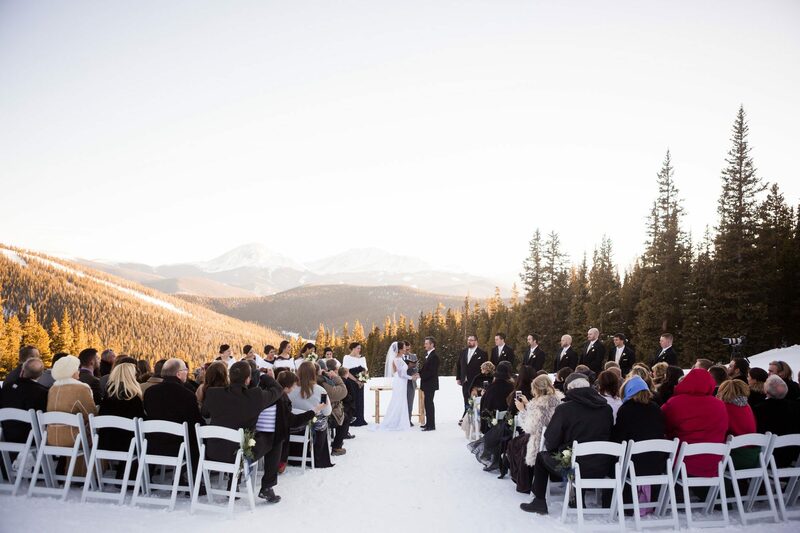 An outdoor ceremony in the snow surrounded by stunning Rocky Mountain views in Colorado. Two locals tie the knot on Beaver Creek mountain on a snowy spring day with their avalanche rescue dog. 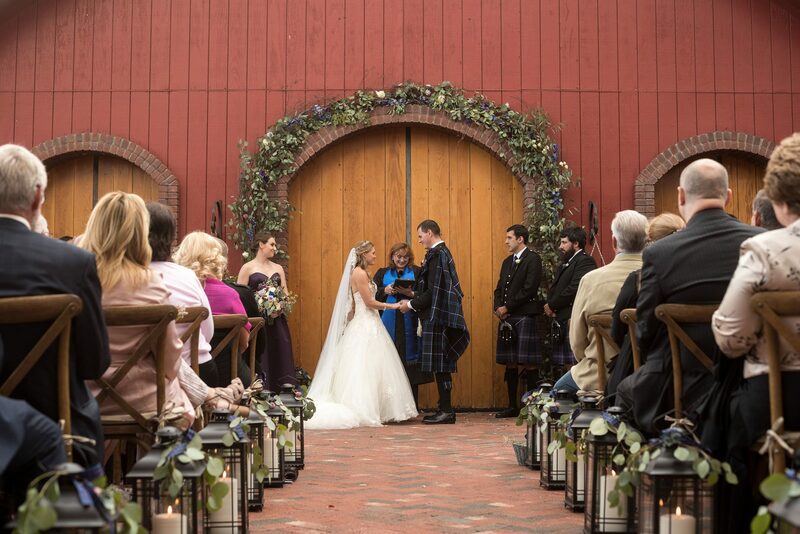 A fall destination wedding in Colorado with a Scottish theme, a deep purple and navy blue color palette, a horse-drawn carriage, a bagpipe band, and a Scottish dance party. 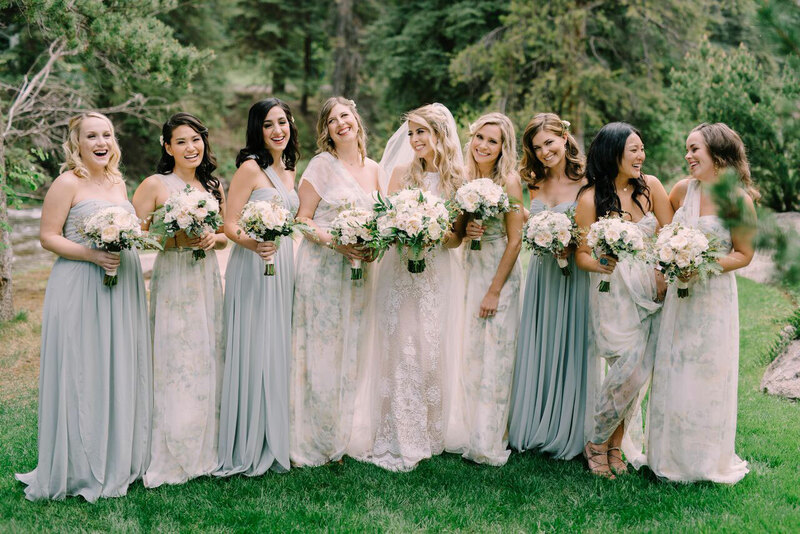 A Sun Valley wedding with a western, natural and rustic old log cabin feel overlooking the mountains. A neutral color scheme with lots of green, light grey and beige that matched the outdoor setting. Chandeliers, snow, and lots of love. 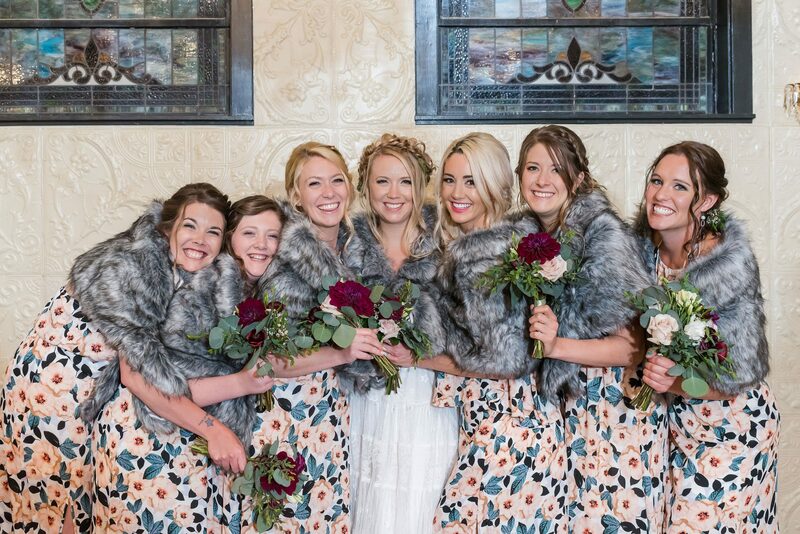 An elegant and simple winter wedding with an adventurous duo in Colorado filled with love and laughter. 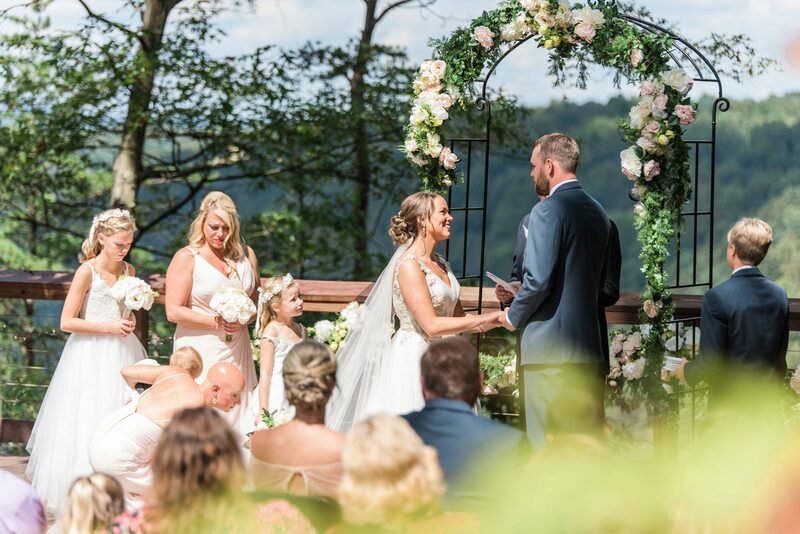 An intimate ceremony in the forest with breathtaking views of the New River Gorge in West Virginia with romantic rose gold and soft blush tones. 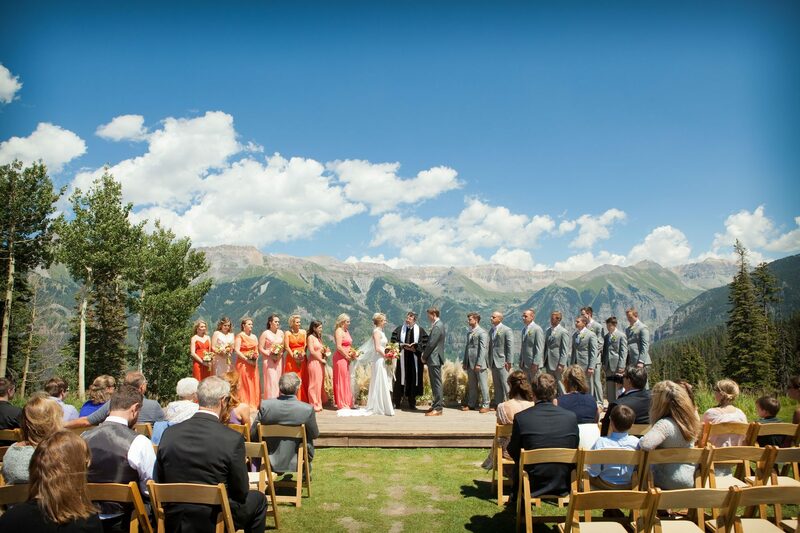 A Rocky Mountain destination wedding with a mountaintop ceremony at 12,000 feet with awe-inspiring views in Telluride, Colorado. 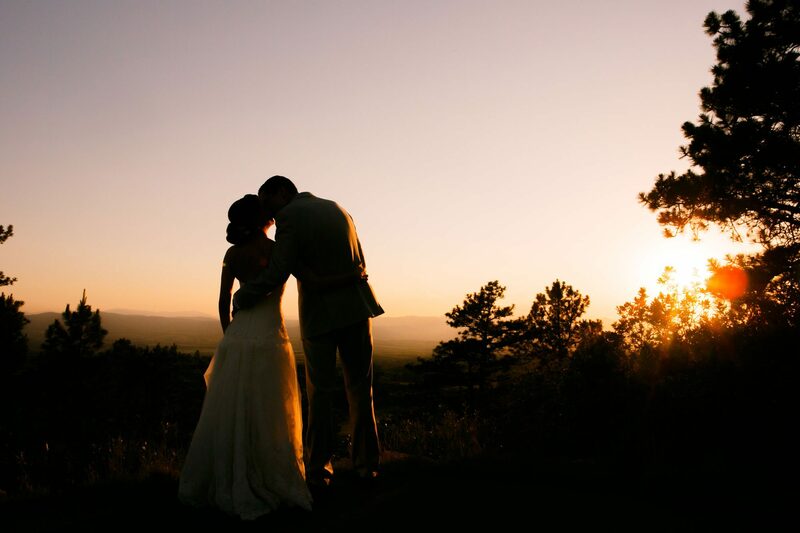 A town with a casual charm and welcoming vibe perfect for destination weddings. A Rocky Mountain wedding in shades of purple with cake pop place cards, Bundt cake and Bundlets.